October was probably the busiest month we have had of TY so far! For October, We have been working on all our class projects. The mini-company group that I am part of has finalised all our ideas for our company! 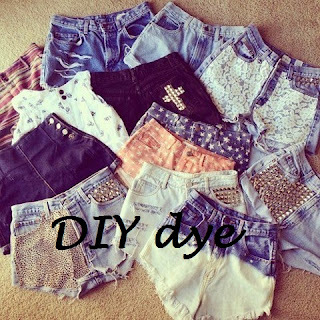 We have created a company called DIY Dye, we are going to be selling kits to make it easy for people to dye their own shorts (or other clothes too) and stud them also! I think our kits will be useful to people as it's a cheap way to make cool designs with your old shorts and give your old clothes a new look! This month our year started in on another project in our tech class! As part of the project we have to design a race-car and enter it into the 'Formula1 schools competition'. If our idea is chosen out of the many that enter, our design will be manufactured into a mini-race car! Our team name is Titanium, we thought of this name as titanium is a really strong and durable metal, like our car would be! Our inspiration for the design comes from a cheetah, the world's fastest land animal! We started our 'trip around the world' geography project during October! We work in pairs for this project. We are set a budget of €24,000 and we have to plan an ideal trip around the world for two people. 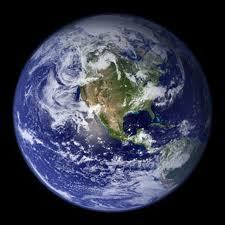 We must visit 2 developing countries, 2 underdeveloped countries and 2 developed countries! We will learn about the country's cultures and traditions as we 'travel' aorund the world on this trip! Check back for more updates on my TY experience soon!